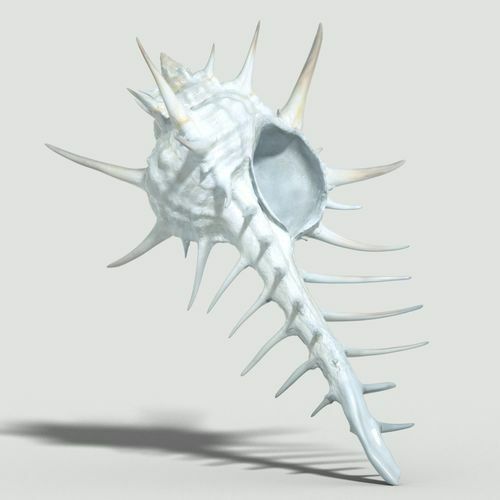 Murex is a genus of medium to large sized predatory tropical sea snails. These are carnivorous marine gastropod molluscs in the family Muricidae, commonly called murexes or rock snails. Murex is solely an Indo-Pacific genus.